Ten of the the best Road Races in New Jersey this year! When the word "marathon" comes up, most people automatically think "New York" or "Boston." But New Jersey has established some seriously-popular marathons, half-marathons and lower-key road races. 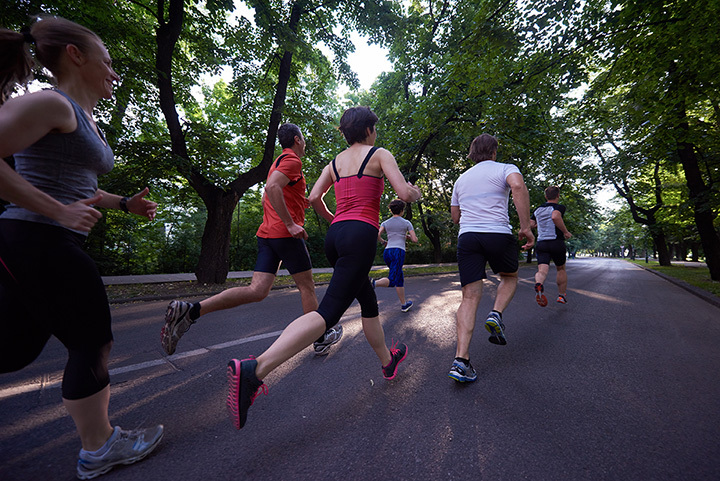 There are about 61 million runners and joggers in the U.S. Every year, thousands of them travel from other states (and countries) to compete in events like the New Jersey Marathon and Ridgewood Run. Besides those two (included below), here are some other great road races to run in the Garden State.